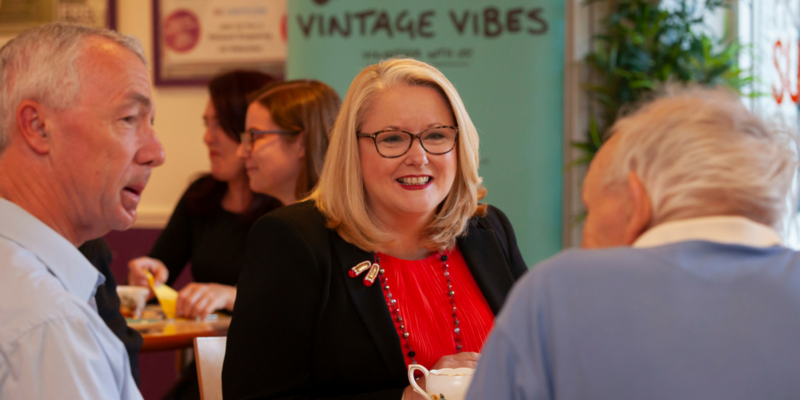 Last week LifeCare were lucky enough to have a visit from Christina McKelvie MSP, Minister for Older People and Equalities for the Scottish Government to talk about our partnership project, Vintage Vibes. 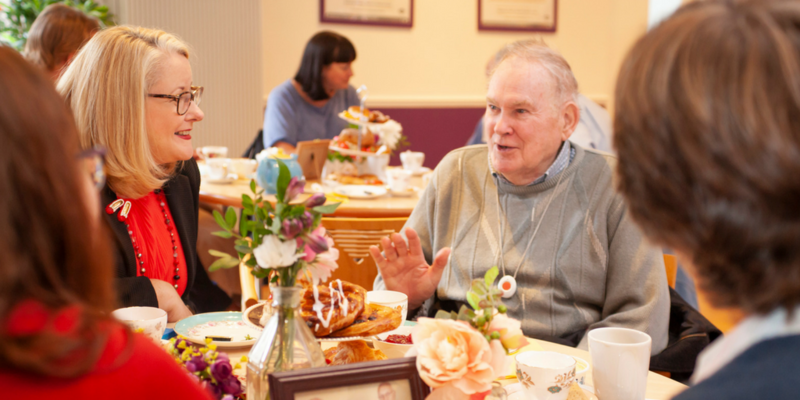 Vintage Vibes was selected by Befriending Networks out of all the amazing projects in Scotland to represent friendship based ways of tackling loneliness, and LifeCare were delighted to host the Minister as she met wonderful Vintage Vibes VIPs and volunteers. You can also find a full transcript of the interview here. Thank you for visiting LifeCare and Vintage Vibes Christina, it was a delight to meet you and introduce you to our community. 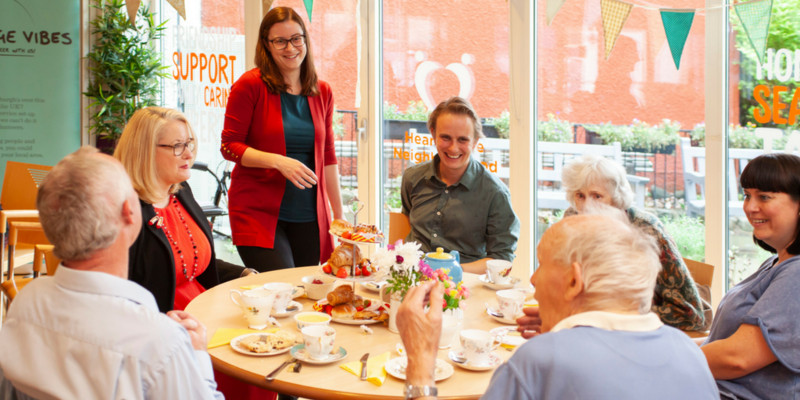 Head Office and Registered Office at: LifeCare (Edinburgh) Limited, LifeCare Centre, 2 Cheyne Street, Edinburgh, EH4 1JB Company Registration number SC286315 and registered with the Office of the Scottish Charity Regulator (OSCR) with number SC012641.